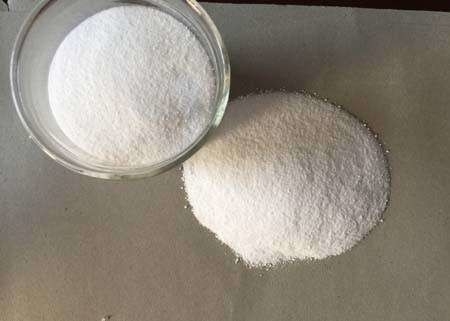 Drostanolone Enanthate, is a commonly used steroid that has properties similar to dihydrotestosterone and does not lead to aromatization. Drostanolone Enanthate is very popular among sportsmen and fitness-conscious individuals who want to retain strength while losing body fat. Drostanolone enanthate, which also may be called Masteril or Masteron, is an anabolic steroid. 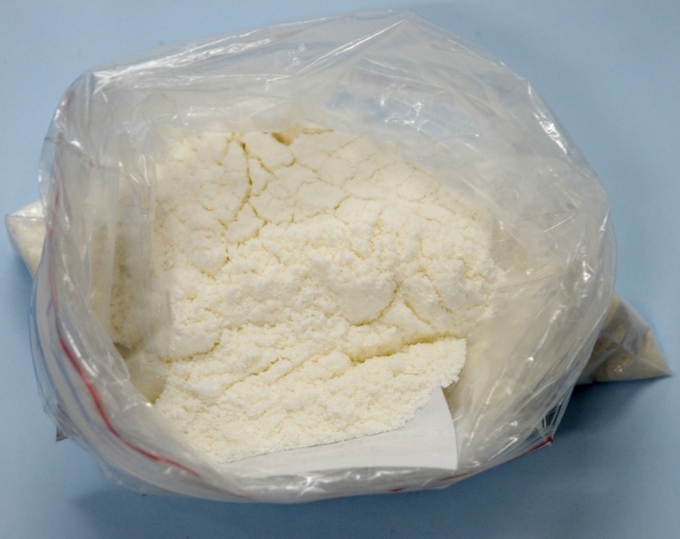 Drostanolone enanthate is used primarily by athletes who need to retain strength while losing mass. It is beneficial to runners and athletes who must remain in a certain weight class. Drostanolone enanthate can increase muscle hardness and density, giving an individual a more complete appearance when competing on stage. 2.We take responsibility to provide our customers with fast delivery and secure shippingWell-trained and disciplined packing team. 3.Fast and discreet shipment could be arranged for customs pass, If you have any questions,you can can contact us online 7/24hours.